The Division Midway Alliance is dedicated to improving life along Southeast Division Street. 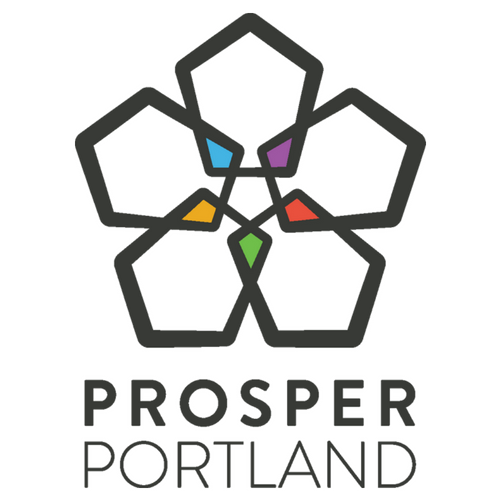 Division Midway is part of Prosper Portland’s Neighborhood Prosperity Initiative (NPI) Program. If you are eager to volunteer to help out with anything we do at the Division Midway Alliance, we invite you to volunteer with us! 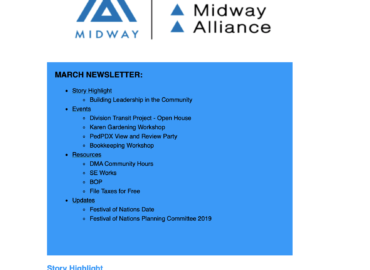 Please check out the Programs page to learn about the many DMA programs designed to improve the Midway district. Division Midway Alliance (DMA) conducted a community visioning session on May 12, 2018. The goal of this session is to better understand community needs, their business aspiration and civic life; identity ways to support the needs, and also to inform about DMA’s programs and services with many immigrants and refugee communities living in the district. 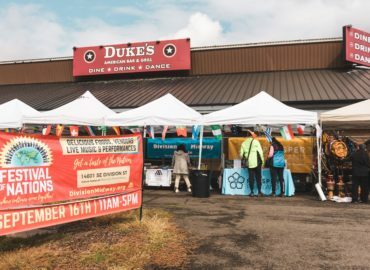 Connecting East Portland employees with employers. 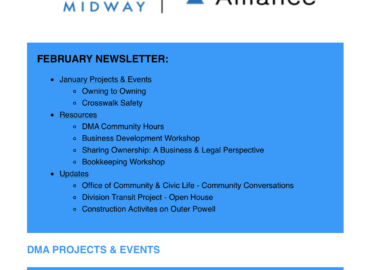 Stay updated on current and upcoming DMA projects, local community events, opportunities & employment opportunities. We are the economic and urban development agency for the city of Portland. 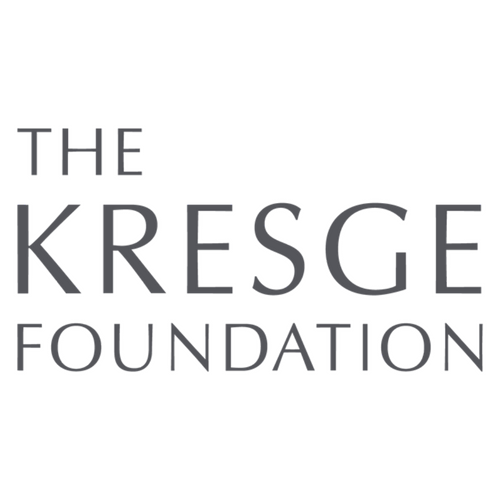 We focus on building an equitable economy by carrying out a comprehensive range of economic development programs that support small business, improve access to workforce training, and create jobs for Portland residents. 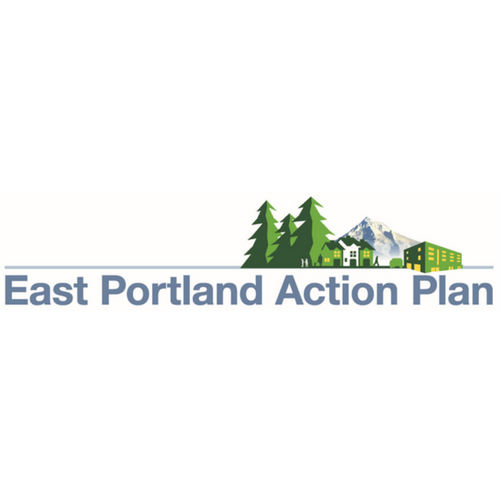 The EPAP acknowledges community strengths and supports existing efforts, while looking strategically at opportunities to improve livability and at policies to address some of the challenges facing East Portland. 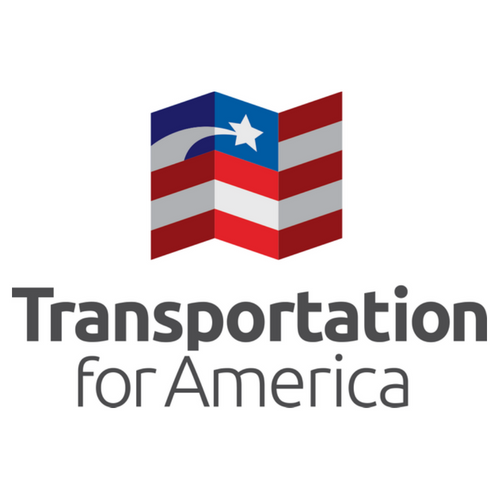 Transportation for America is an alliance of elected, business and civic leaders from communities across the country, united to ensure that states and the federal government step up to invest in smart, homegrown, locally-driven transportation solutions. Have Questions or Interested in Joining the Alliance?